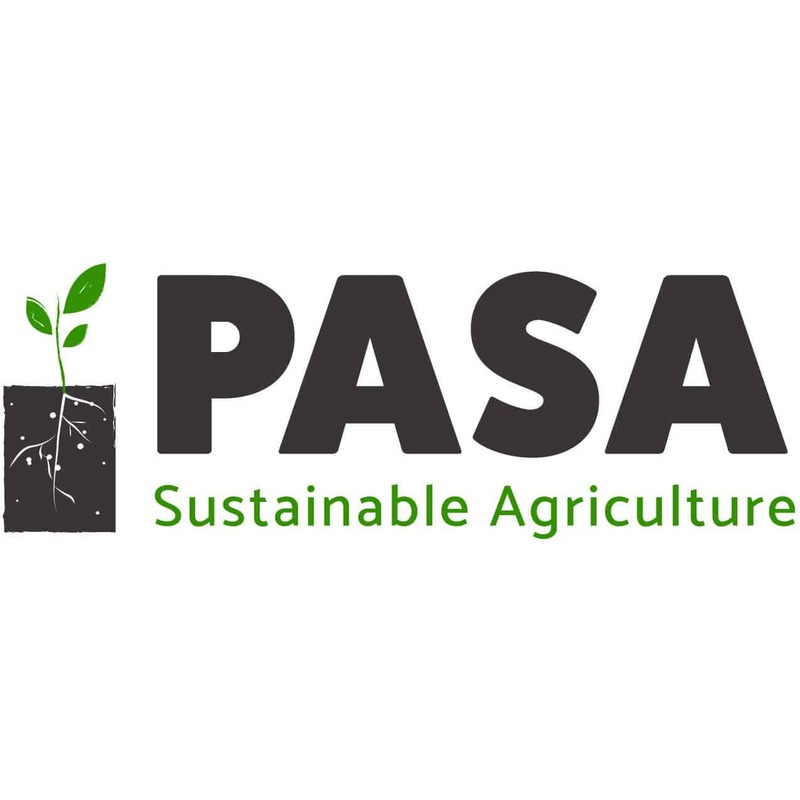 Purpose: To build a more economically-just, environmentally-regenerative, and community-focused food system through education and research that directly supports farmers. 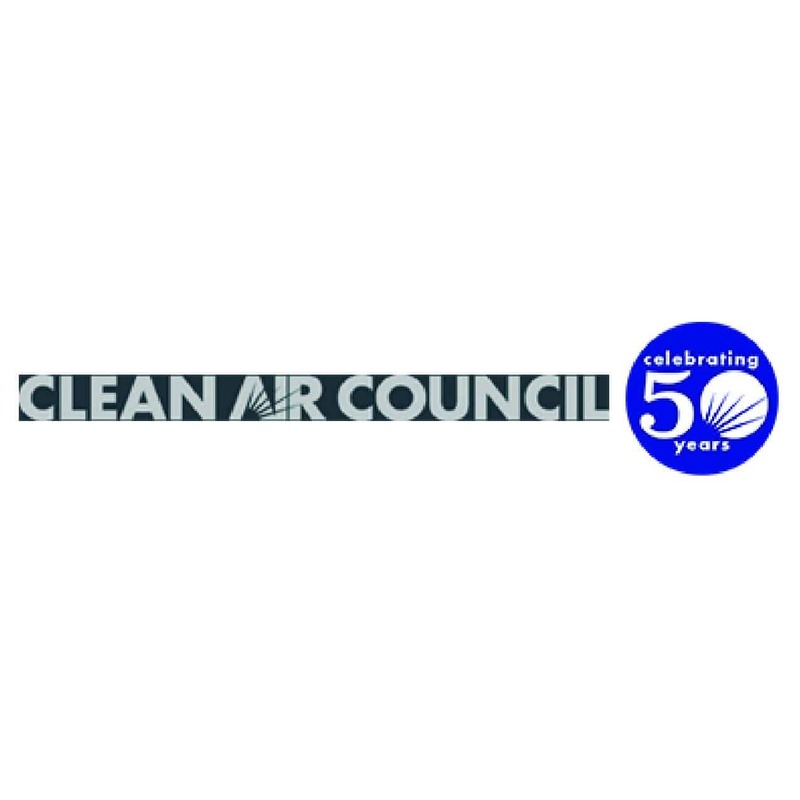 Purpose: Moms Clean Air Force’s Pennsylvania team led the creation and execution of many strategic partnerships, activities, and initiatives to encourage state and local leaders to take action to protect the health of our children. 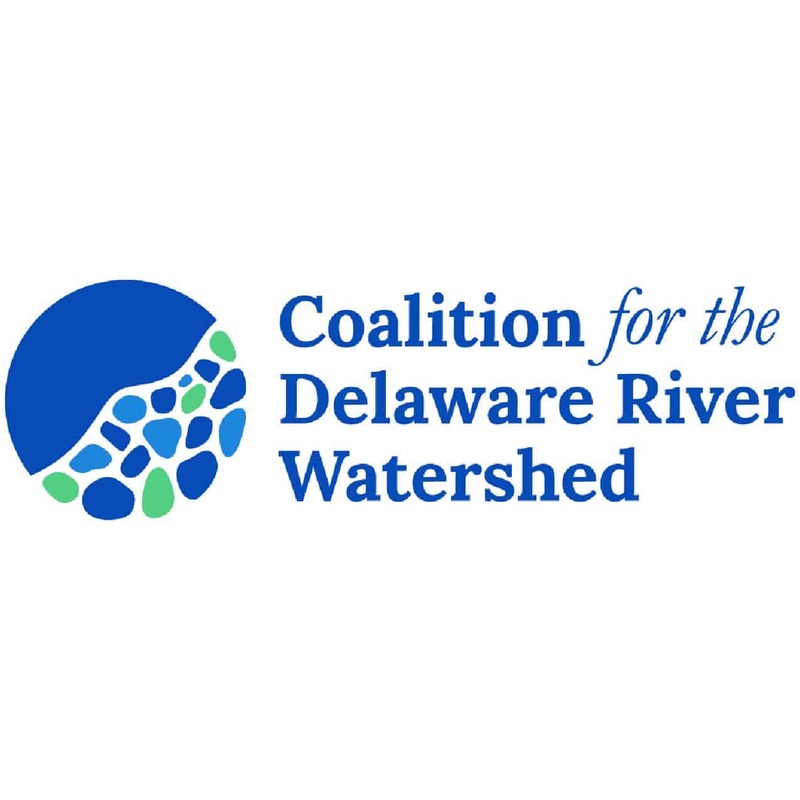 The core of their work has been focused on encouraging Governor Tom Wolf and the General Assembly to put the health of our kids and all Pennsylvanians first by standing up to the oil and gas industry and enacting strong policies and protections that will curb methane pollution from oil and gas operations across the state. 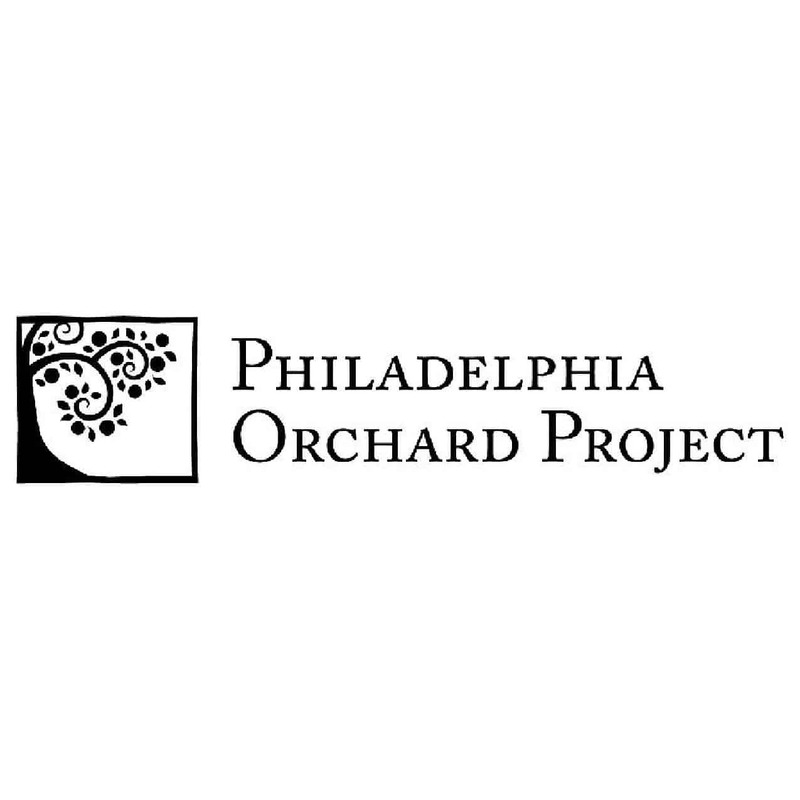 Purpose: To work with community-based groups and volunteers to plan and plant orchards filled with useful and edible plants in neighborhoods across the city of Philadelphia. Purpose: To explore, enjoy and protect the wild places of the earth. Practice and promote the responsible use of the earth’s ecosystems and resources. 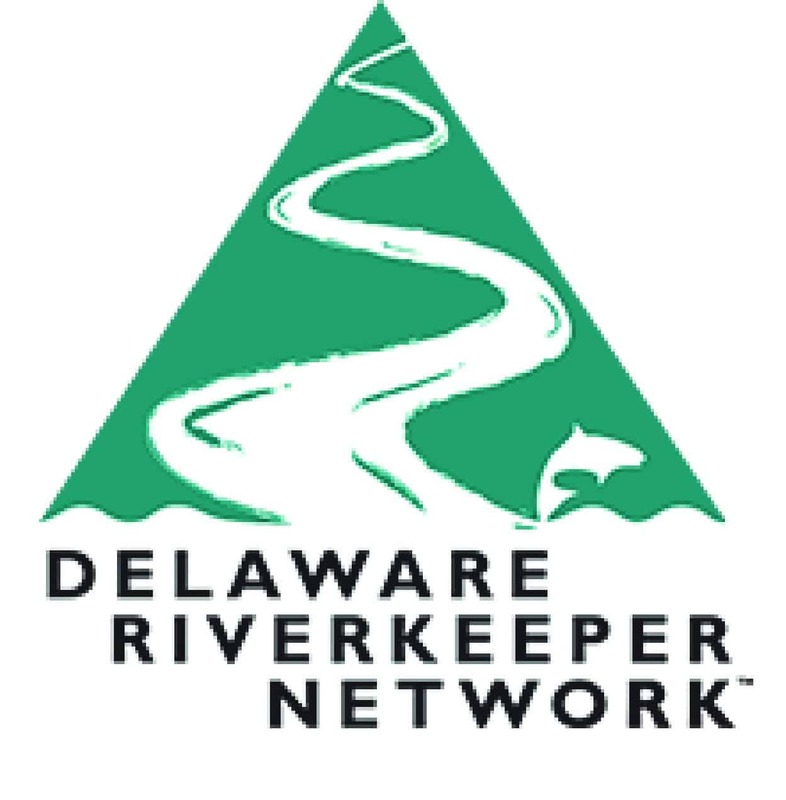 Educate and enlist humanity to protect and restore the quality of the natural and human environment. Use all lawful means to carry out these objectives. 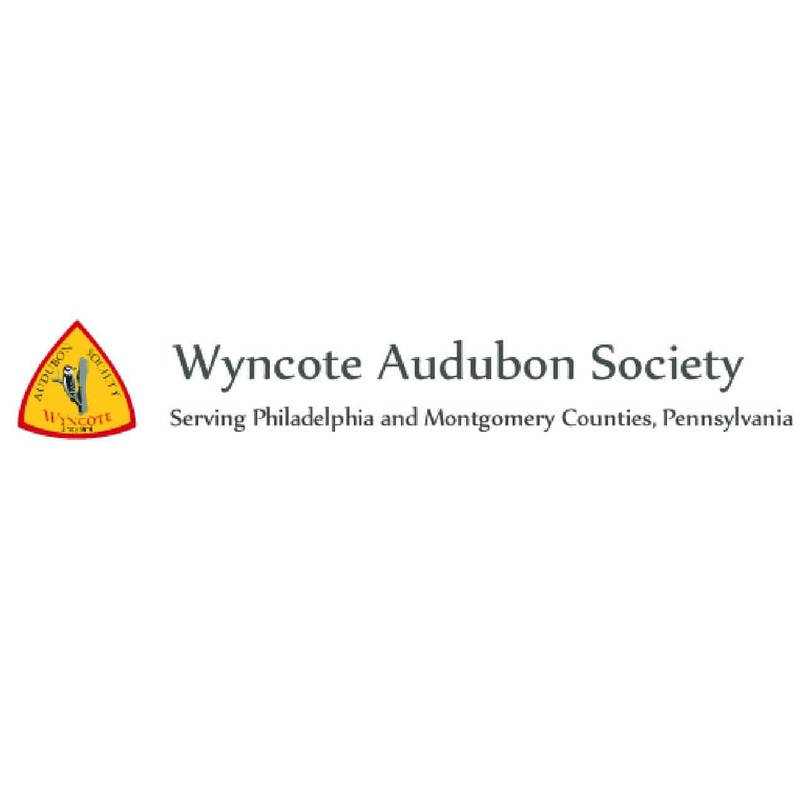 Purpose: To promote the appreciation and conservation of birds and their habitats through the participation of those in the Philadelphia area.